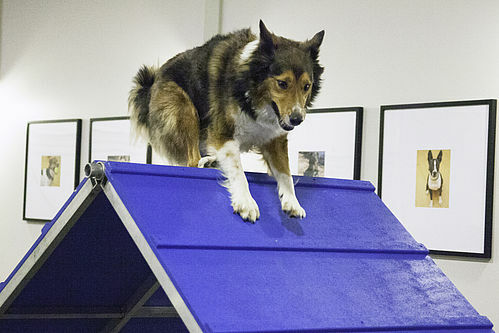 We offer comprehensive training for all ages and stages of your dog’s life! From puppy school and basic manners to sport and enrichment classes, we offer a range of innovative classes for your pup. 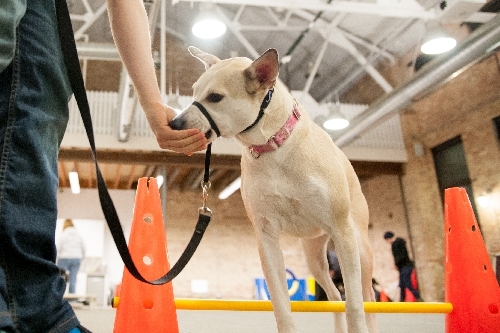 Our expert trainers will help your dog reach his fullest potential while also providing a fun way for you to bond with your dog and meet other dog-lovers. 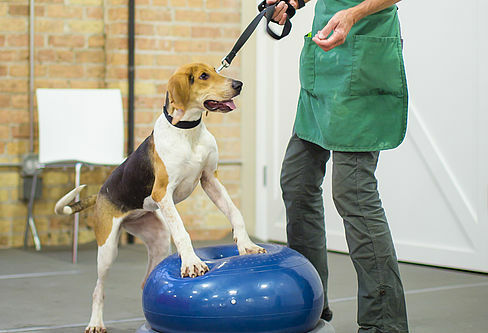 Our spacious, climate-controlled indoor Training Center has ample space for dogs to work, play and learn. Help your puppy become happy, healthy, polite— & housebroken. For puppies ages 10 weeks to 5 months. 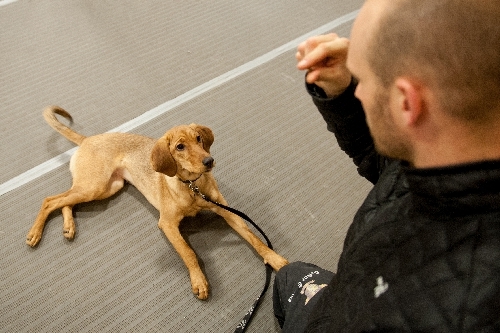 This class picks up where our Level 1: Basic Obedience and Manners Class leaves off. 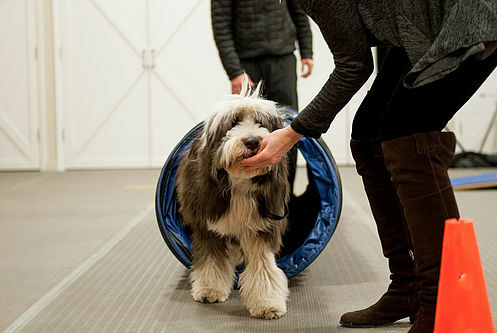 Your dog will learn to navigate tunnels, dog walks, teeters and more.